Maple Gene - Kuhdoo Soap Co. 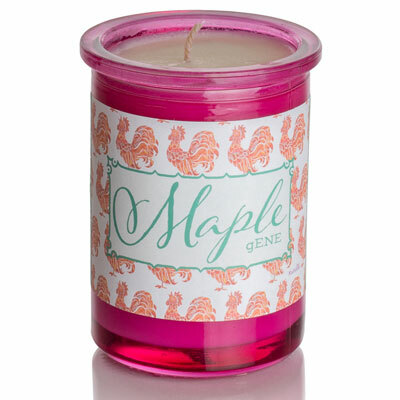 It doesn’t get more southern than Maple Gene. 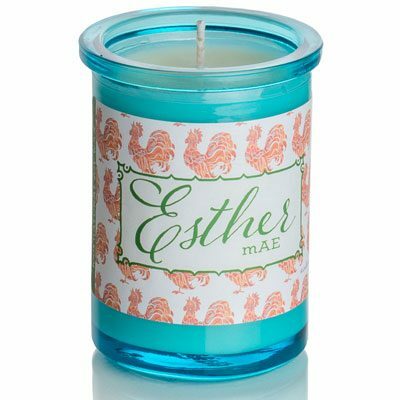 Named after her rich colors reminiscent of maple syrup, this candle is much sweeter than the real Maple herself. 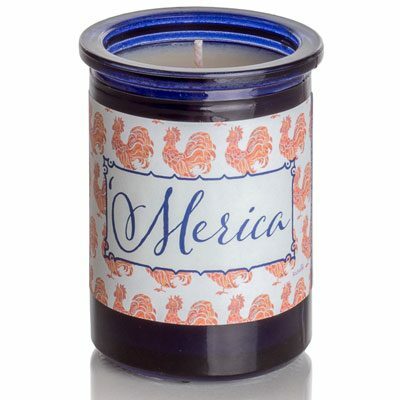 Scented with a sweet warm scent of whiskey, vanilla and maple, and touch of lemon on top. 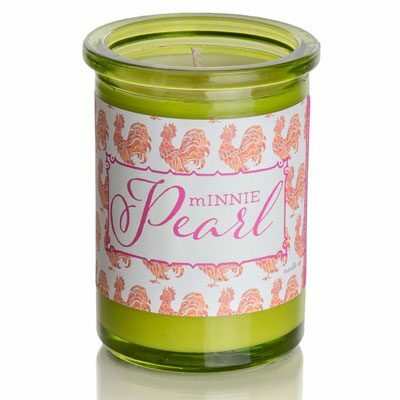 All the sweet, and zero calories!